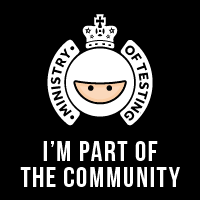 “It works on my machine,” is probably the most frequent comment a software tester will hear from a developer once a bug has been reported. An expected reply from a tester would be, “Then back up your system. We need to deliver it to our customers, because our product is only working on your system.” We all know that software isn’t bug free and never will be. 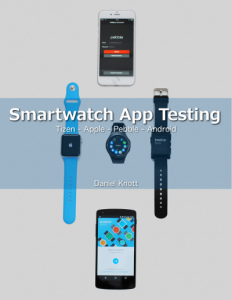 However, software testers should use their testing skills and techniques to find as many issue as possible. 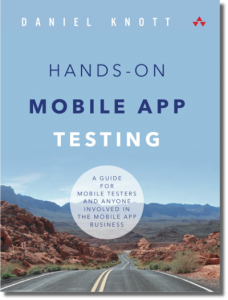 Especially with mobile testing, software testers need a variety of techniques to identify issues in different environments and scenarios before the customer will find them. 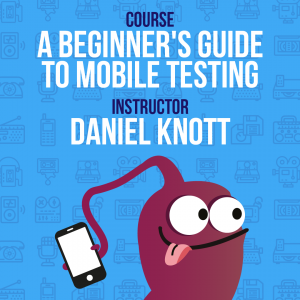 In my latest blog post for Applause, I described two important mobile testing techniques to know. The first one is interrupt testing and how to test for interrupts especially for push notification as well as system interrupts. The second described technique is input testing. 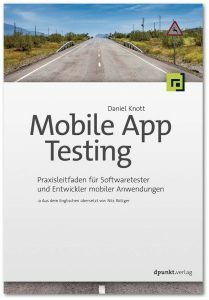 Most of the mobile tester I have talked about this topic, they always mention the input testing via the touchscreen. True this is the most important input mechanism, but there is more to cover. Furthermore, I have mentioned more techniques that are worth to know.